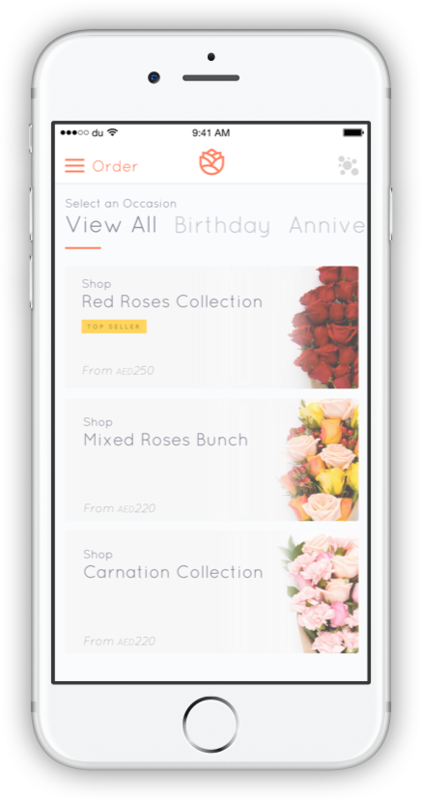 Blossm is a mobile ﬁrst, on demand ﬂower delivery and gifting platform in the UAE. Customize your order by selecting a vase, chocolates, and even adding a personal message. Ono is the new age walkie-talkie. 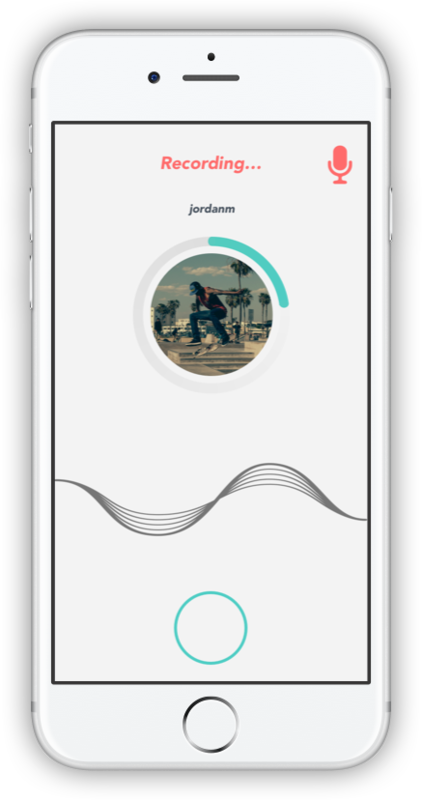 Instantly send your family and friends voice notes that disappear right after listening to them. Spice up your voice notes by adding funny effects before sending them! 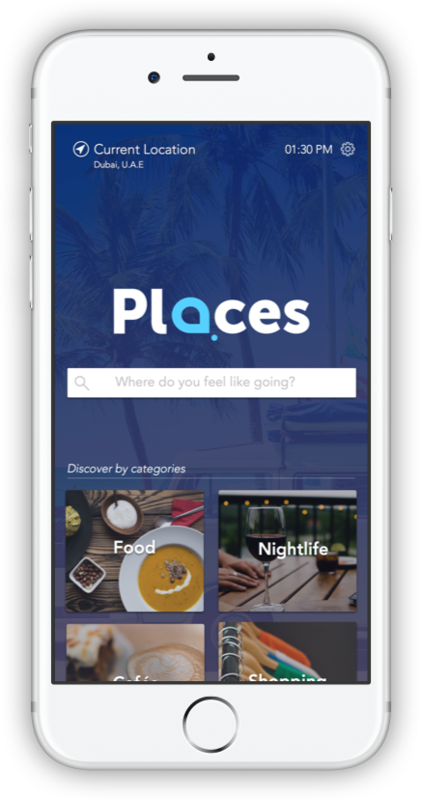 Places is your local city guide to discover the best spots to eat, shop, party, or visit. 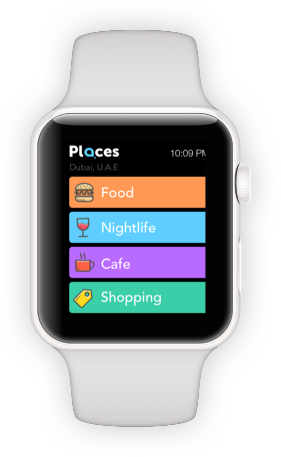 Search for a speciﬁc place, or discover one by browsing through various categories. 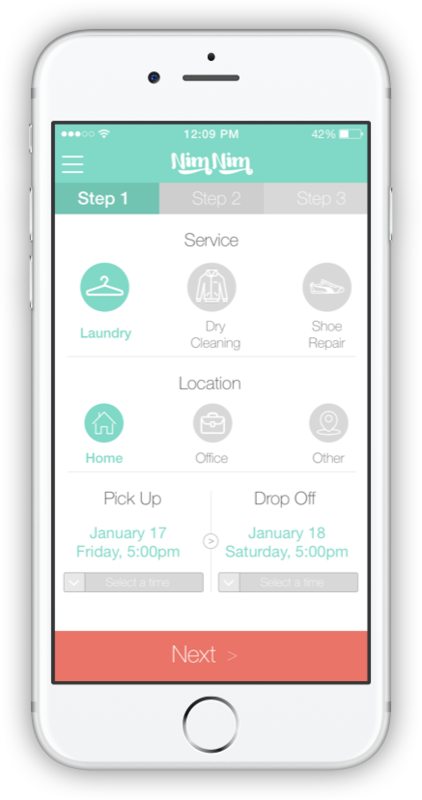 Nim Nim is a mobile ﬁrst, on demand laundry app in Boston. It is the ultimate one stop shop for laundry, dry cleaning, and shoe repair. The app provides the fastest experience, to get your daily chores done.